Coffee is how I roll! With his faithful and kind demeanour! 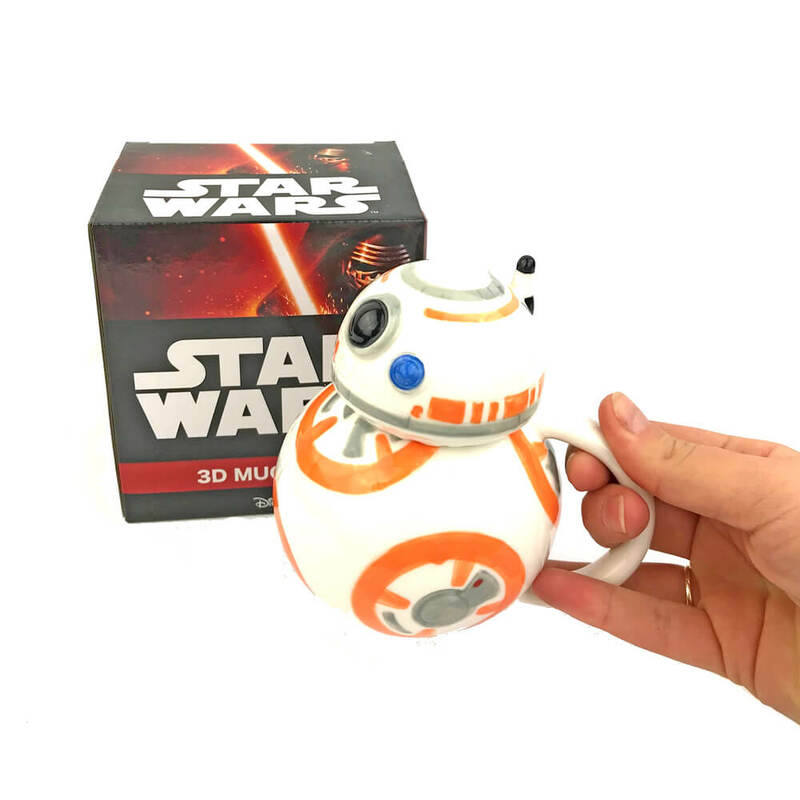 It's time to join the resistance and drink your favourite beverage with the best-loved droid of the galaxy. 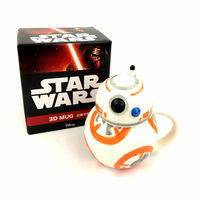 You heard correctly, your loyal astromech droid has taken a giant leap off the big screen and into your home! Keeping you hydrated in the form of this Star Wars BB-8 3D Mug, BB-8 is proving to be an extremely handy little droid to have around. 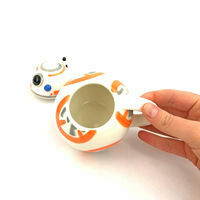 Made of ceramic, your BB-8 Mug has been hand painted for that personal touch. Add a little fun to your morning routine! Hand wash only, not recommended for microwave use. Dimensions: 12cm (h) x 11cm (w) x 9cm (d). Holds approximately 300ml. 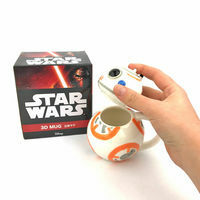 Officially licensed Star Wars mug.